Welcome back! It is lovely to hear from you. I am pleased to hear you enjoyed this. I am yet to have read anything by Dean Koontz but I have one of his books languishing on my shelf. I really must get round to it! It’s good to see you posting again! I know I read one or two books by Dean Koontz years ago, but I can’t remember the titles or anything else about them. This one sounds great, though! I’m happy to see your post pop up in my feed!! Have never read Dean Koontz (prejudice, maybe?) but you make me want to give him a try. Welcome back! I kind of feel the same way about Koontz. But then I don’t really read the kind of books he usually writes so I don’t suppose I can judge. Glad to hear he surprised. 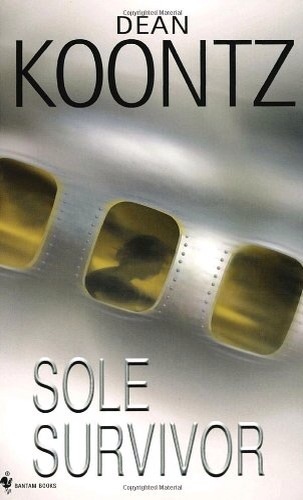 Never read anything by Koontz! It’s great to see you back! Just do what you can!